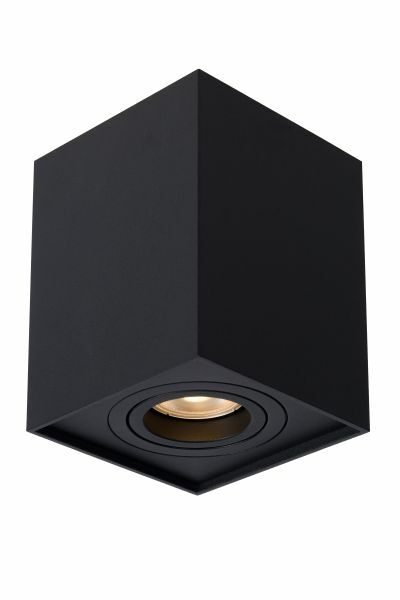 Lucide lighting is a Belgian design label dedicated to designing leading, trendsetting and functional lighting. Lucide has an extensive collection of indoor lighting and outdoor lighting complemented by a successful line of light sources. Lucide is a unique Belgian family business with head office located in Antwerp. Why should you buy Lucide lighting? 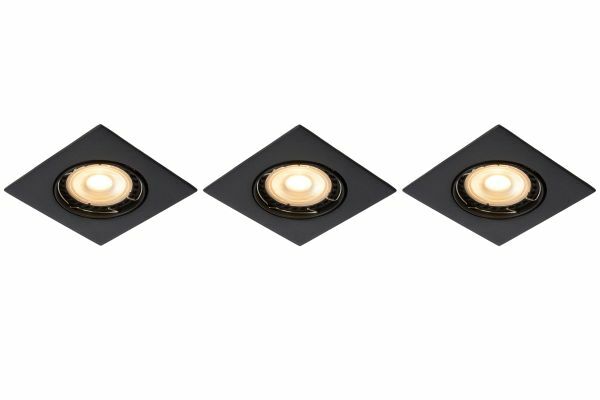 Lucide has the lighting range par excellence, developed by an exceptional team of people, who share their passion for light. The enthusiasm and expertise of the Lucide team resulted in a balanced collection, which is tailored to the demand in the market. In addition to the already existing stylish collection, Lucide launches about 500 new designs each year. These designs are developed by a team of lighting designers. Together with the purchasing department, we look at new trends in materials, colour use, and innovative and renovating design. 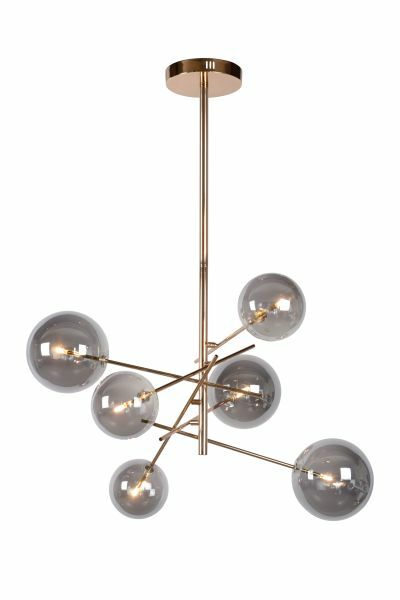 The indoor lighting collection includes a wide range of pendant lights, wall lights, standing lamps, table lamps and ceiling lights. But, you can also contact Lucide for more specific product groups such as chandeliers, desk lamps and recessed lighting. 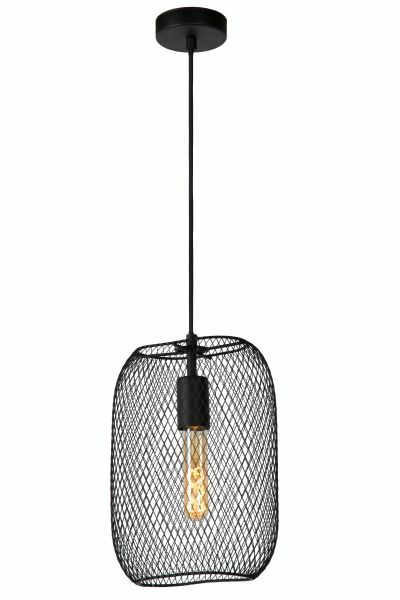 Are you looking for lighting for a specific style / interior? No problem! Within each segment, Lucide offers a choice of various living styles. You can opt for cottage, classic, industrial or modern lighting. 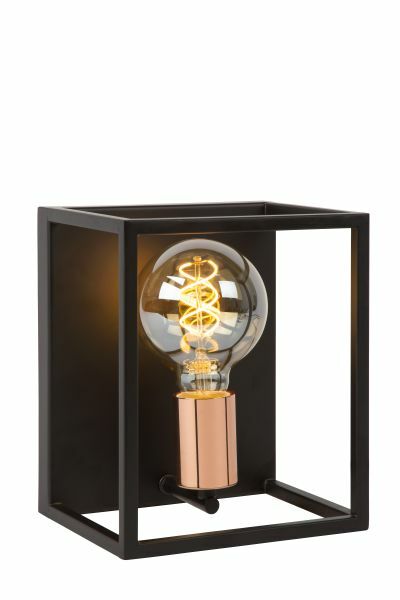 You can also choose lighting in more unique styles, such as oriental, retro, Scandinavian and vintage. And, before we forget to mention it! Also take a look at the unique range of children's lighting and bathroom lighting. Outdoor living is becoming increasingly important. Where we used to consider our house and garden as separated from each other, we now combine and match them. Lucide has completely adjusted its collection to this trend! The Lucide range is surprising and distinctive. 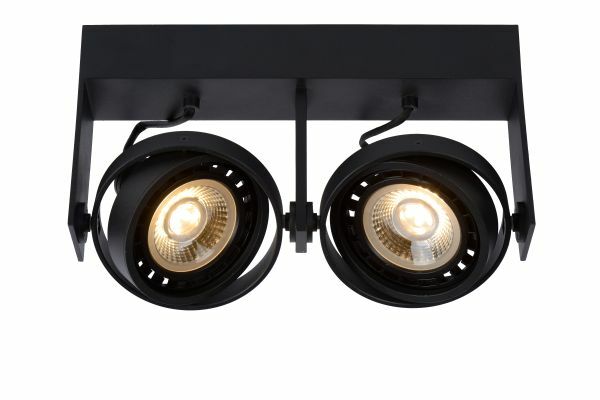 We invite you to take a closer look at our outdoor lighting and get inspired. All the designs are characterised by the unique Lucide "touch". 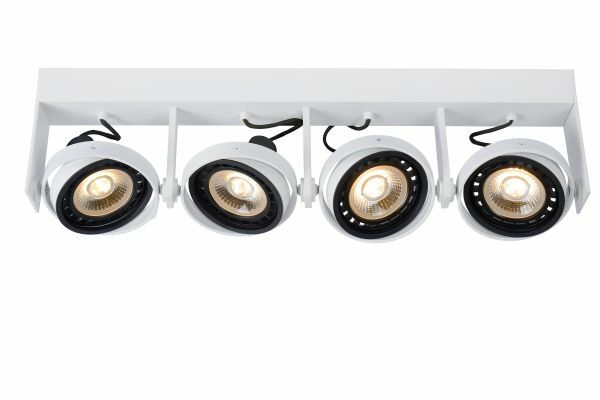 Lucide also offers you a complete range within the light sources. Of course we specialize in LED lamps, because of the demand for energy-sufficient and efficient lighting. 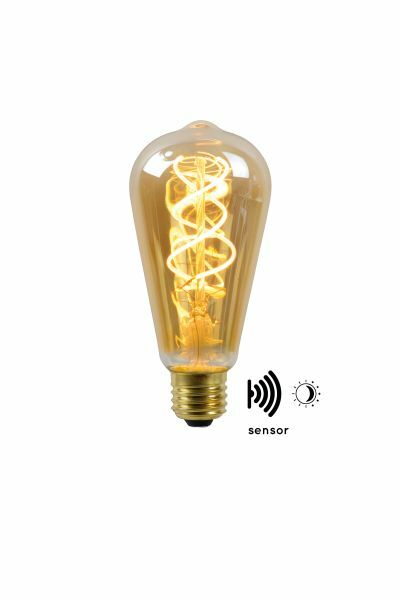 Truly unique and distinctive is our assortment of dimmable vintage LED filament bulbs. Take a look at our website and be inspired! We hope that you too can appreciate our brand and our passion for light.